I read this article and found it very interesting, thought it might be something for you. 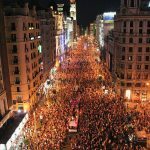 The article is called 15 Nightlife Scenes to Enjoy in Madrid and is located at http://trip-n-travel.com/listicle/18200/. 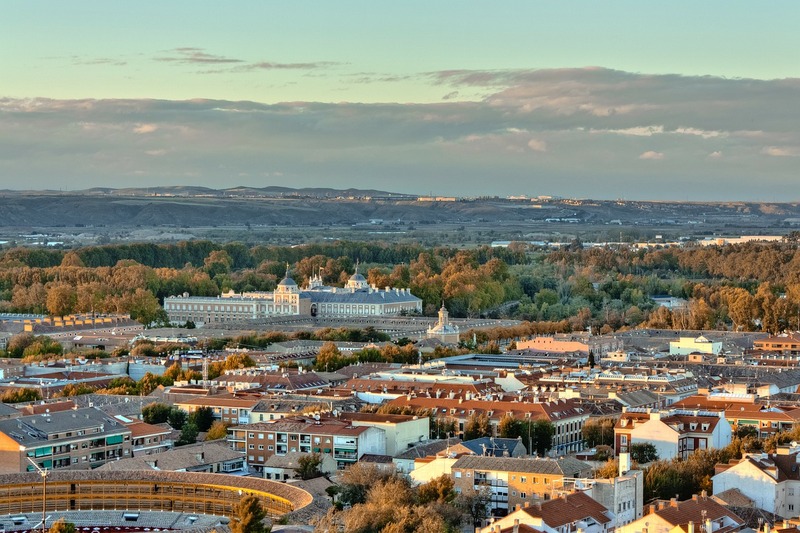 Whether you’re looking to have a relaxing night out, enjoy a traditional Flamenco performance or dance until the sun rises at a Spanish discoteca, Madrid has plenty to do after the sun sets. If you’re new to Madrid, keep in mind that many people don’t go out until at least midnight, and many more stay out past 6:00 a.m.
Kapital is by far one of the most popular clubs in Madrid. At 7 stories high, you can bounce your way from floor to floor to find your favorite nightlife style—whether that be salsa, karaoke, or the classic bar scene. Be prepared to pay an entrance fee (usually around 15 euro) to enter. Hours: Thursday-Sunday 12:00 a.m. to 6:00 a.m.
Baila baila! The old theater which was converted into Joy eslava is another well-known dance club for locals and tourists alike. Be sure to bring enough money for a cover charge and pricier drinks. It is also open all week, so you don’t have to wait until the weekend to party. Hours: Sunday-Thursday: 12:00 a.m.-5:30 a.m.; Friday & Saturday:12:00 a.m.-6:00 a.m.
Popular among the local Madrid college students, El Chapandaz is a fun, upbeat club with great deals on drinks and excellent service. The place is known for its weird decorations and different drink mixers. Make sure to try the Panther Milk, their signature drink, which is poured from the cave-like ceiling. Are you looking for a club with Indie and alternative music? Ochoymedio is known for its alternative music scene, great location, and live music. You’ll be dancing all night! 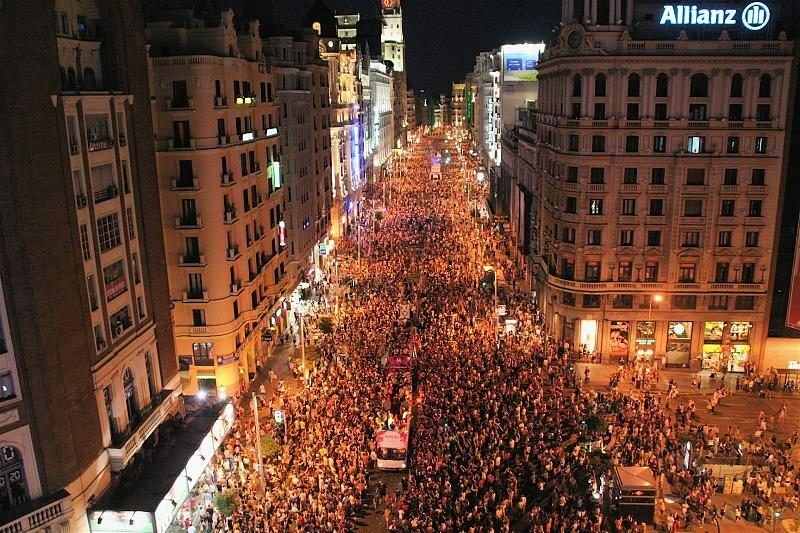 Make sure to go later, since most Spaniards don’t make it to the club scene until after 2:00 a.m. Hours: Friday 12:00 a.m.- Saturday 6:00 a.m.
A breathtaking view of the city, delicious options for tapas, and a long list of wine, beer and cocktails, Tartan Roof is a fantastic place to start out the night. To make sure you get a spot, you can book a reservation ahead of time. This is also a great brunch place for the morning after! Hours: Monday-Thursday: 9:30 a.m.-1:30 a.m.; Saturday: 11:00 a.m.-2:30 a.m.; Sunday: 11:00 a.m.-1:30 a.m. Although it’s not a party bar, customers come to La Venecia Bar for an authentic, Spanish drinking experience. They have a long list of Jerez sherries, a famous drink of Spain, as well as tapas to munch on while you’re there. A great place for a low-key night out! Hours: Monday-Thursday: 12:30 p.m.-3:30 p.m. and 7:30 p.m.- 1:00 a.m.; Friday-Saturday: 12:30 p.m.-4:00 p.m. and 7:30 p.m.- 1:30 a.m. Sunday: 12:30 p.m.-4:00 p.m. and 7:30 p.m.- 1:00 a.m.
Popular among Erasmus students, Gabana is a fantastic, upbeat, high-quality party house on the weekend. If you go early enough you can avoid the cover charge, but drink prices are standard for high-end Madrid clubs. Make sure to check out their Facebook page before you go for themed nights! Hours: Wednesday-Saturday: 11:45 p.m.-6:00 a.m.
Flamenco, which is a heated, passionate, beautiful Spanish tradition, is a must-see if you’re staying in Madrid. Cardamomo has three live performances at 6:00 p.m., 8:00 p.m., and 10:00 p.m. daily, and, if you can’t make a scheduled performance, they play live Flamenco music for visitors to dance to at night. Spend the night dancing to rock music or challenge your friends to a game of pool! This bar has got a 1950s style jukebox and smoking section on the second floor as well as bouncin rock n’ roll decorations on their walls. 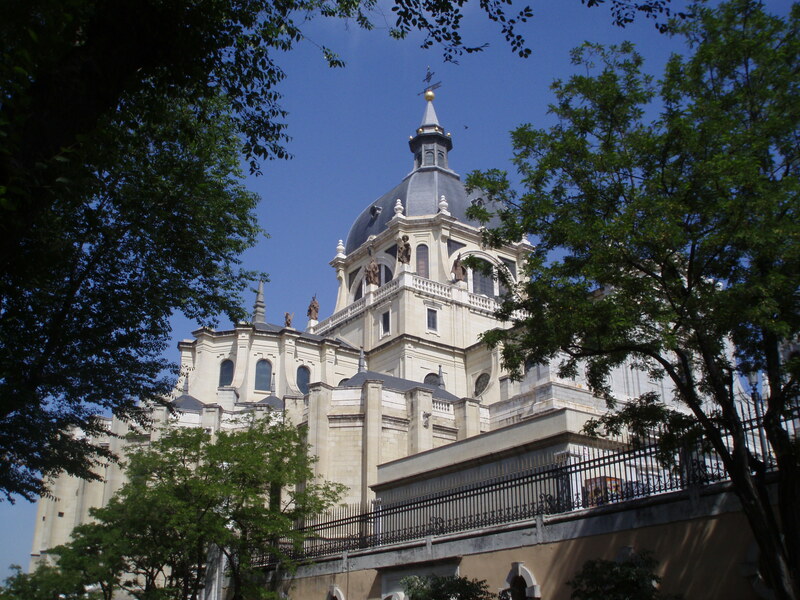 It’s a Madrid favorite amongst students and international travelers. Hours: Sunday-Thursday: 8:00 p.m.-3:00 a.m.; Friday-Saturday: 8:00 p.m.-3:30 a.m.
Time to relax and enjoy a beer! Dubliners is packed during holidays such as Halloween and St. Paddy’s Day, and it’s also conveniently located next to its identical twin bar O’Connell St. Although it’s usually filled predominately English-speakers, it’s a great place to dance, watch a sports game or kick back and relax. Are you looking for a glamorous cocktail lounge? Many celebrities such as Frank Sinatra, Sophia Loren and Grace Kelly have sipped a drink or two at the famous cocktail bar. Museo Chicote is furnished in such a way that it takes you back at time, yet the atmosphere is still upbeat and modern. Hours: Monday-Thursday: 7:00 p.m.-3:00 a.m.; Friday-Sunday: 7:00 p.m.-3:30 a.m.
Another bar to start your night at and a local favorite—Areia Colonial has been voted one of the best bar/lounges in Madrid. Check out their list of amazing cocktails and make sure to get there early to snag a pillow or a couch to lounge on in the dark, romantic atmosphere. Hours: Monday-Friday 4:00 p.m.-3:00 a.m.; Saturday-Sunday 2:00 p.m.-3:00 a.m.
A discoteca with two floors, this place also doubles as a concert hall! Make sure to check their website for their upcoming events and deals before you go. If you get a free membership card to the club, you’ll also take advantage of many great deals— for example, on Thursdays your entrance is free from midnight to 5:00 a.m. Hours: Thursday-Saturday: 9:00 p.m.-6:00 a.m. The classic Spanish drink, la caipirnha, is said to be the best in Madrid at this bar, and they even make it with their own special twist. 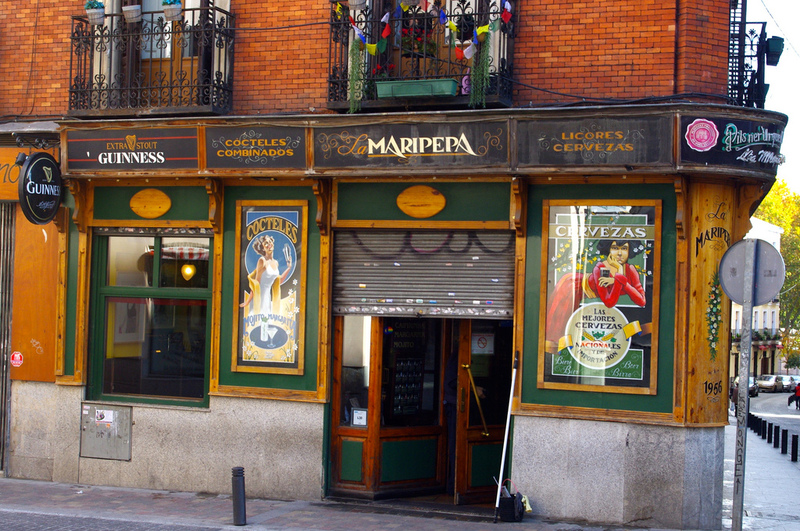 On Calle Huertas, this bar is in the perfect spot for a first stop along your bar crawl. The jazz music playing also will set the mood for a relaxing night. Hours: Sunday-Thursday: 4:30 p.m.-3:00 a.m.; Friday-Saturday: 4:30 p.m.-3:30 a.m.
Are you looking for a blues bar or live music to enjoy? Customers rave about La Coquette’s genuine waiters, delicious drinks and fantastic selection of live bands. Sit back and enjoy live performances of professional bands in a relaxing atmosphere or sit back and enjoy a beer with your friends. Hours: Monday-Saturday 8:00 a.m.-2:30 a.m.; Sunday 8:00 a.m.-12:00 a.m.
As you can see, you will always have different options to enjoy the nightlife of Spain. From cozy pubs to raving discotecas, before you know it you’ll be watching the sunrise.